An invaluable tool to the surveyor, builder, engineer, architect and general designers who are working away from a desk or drawing board in the field. 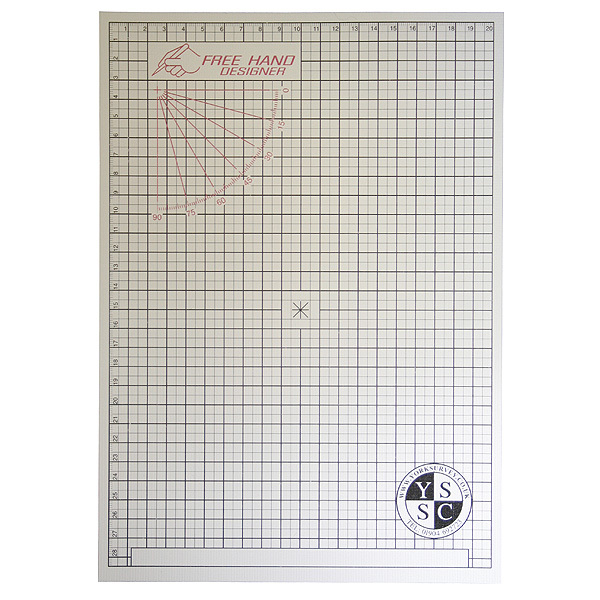 Allows you to draw perfectly straight lines, parallel lines and right angles onto paper when doing on-site drawings or sketches. By being able to produce near perfect angled drawings on site it eliminates the need to re-draw back in the office. Made of microscopic, small pyramids. Each centimetre consists of hundreds of pyramids. 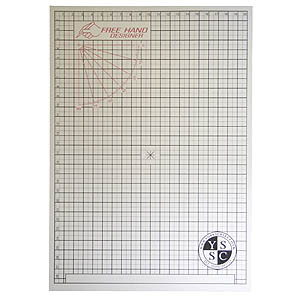 Your writing tool is firmly guided by the pyramids allowing horizontal or vertical lines to be easily drawn. Place the Quick-Line Drawing Aid under the first page of your writing pad. Holding the pen in an upright position draw the desired line. The microscopic pyramids hold your line for you!